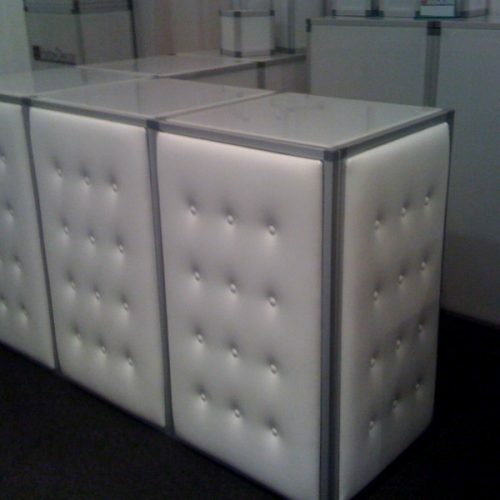 Add this versatile leather tufted bar to your event. 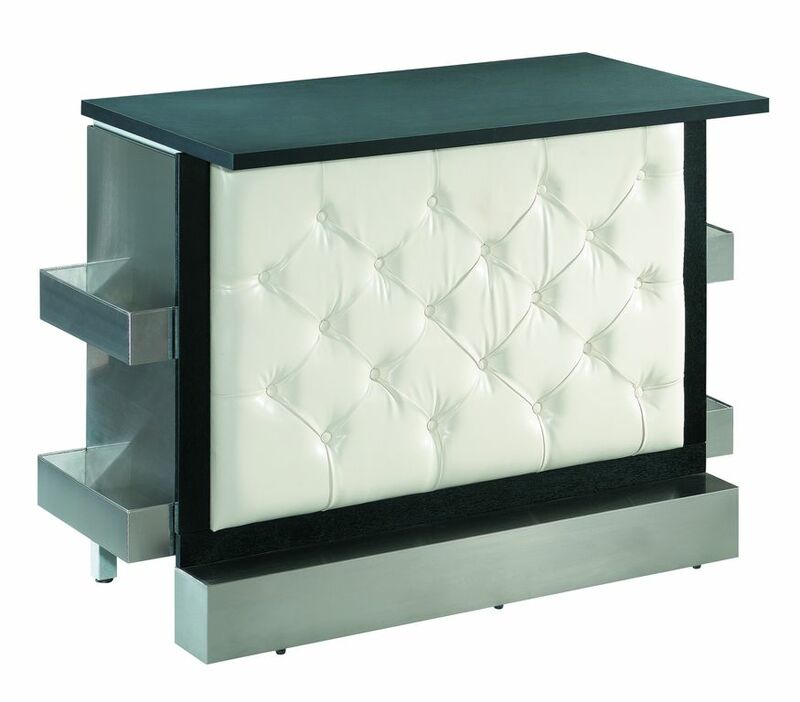 Bar table has a solid veneer wood shell and features a bar top made out of a scratch resistant black wood top and a base made of a solid chrome plated metal base. 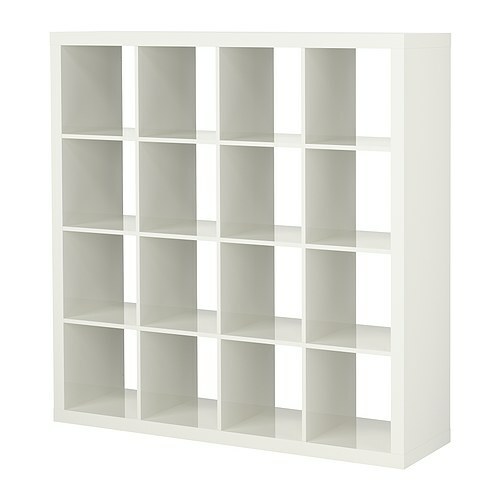 At the back of the bar are two convenient shelves for storing glass, drinks and other barware. 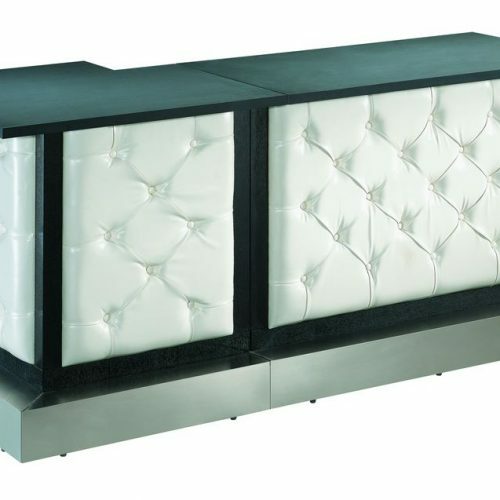 Front side of this bar is made out of a removable leather tufted panel. With a choice between frosted glass and color leather panels, the possibilities are endless. L 47" x W 27.5" x H 39.5"